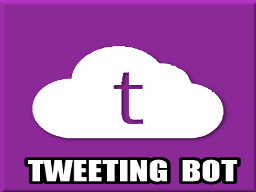 TweetingBot allows you to send, receive and reply a Tweet on Telegram. 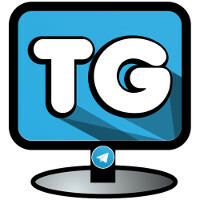 /tweet – Send a Tweet. /stream – Streaming options available. /timelinestart – Start timeline stream. /timelinestop – Stop timeline stream. /startmentions – Receive just mentions. /stopmentions – Stop receiving mentions. /help – If you need some help.